We are very excited to let you meet our December’s roaster, Love Coffee Roasters. The roastery was our first ever featured roaster back in September 2015. Now they’re back, and we have shipped some very special coffees. 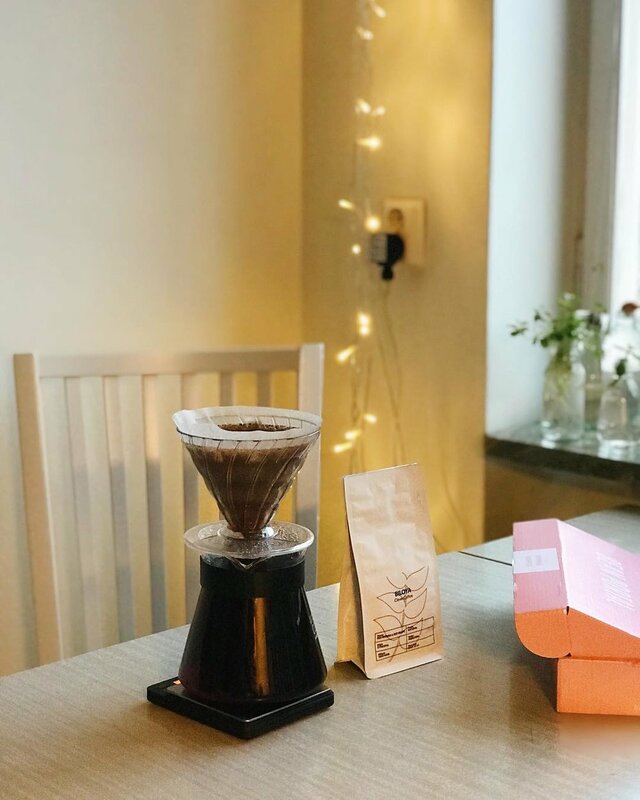 Love Coffee Roasters from Lund, Sweden, have been roasting coffee since 2009, but the founder Daniel has more than 16 years of experience in the field. Love Coffee Roasters have a must visit coffee bar in the centre of Lund, a unique spot with a great courtyard. For December’s box we shipped three very different coffees, from three different countries. When brewing these coffees you will be able to experience the great diversity between them. Almost all Colombian coffees are fully washed, but there are a few exceptions. This Colombian coffee is a honey-processed coffee, which results in a cup that is very sweet, full bodied with a soft acidity. This sweet Ethiopian beauty is as delicious as a perfectly ripe fruit. About 850 farmers deliver their coffee cherries daily to the washing station in Shakiso. The production is organic and this lot is a grade 1 coffee. 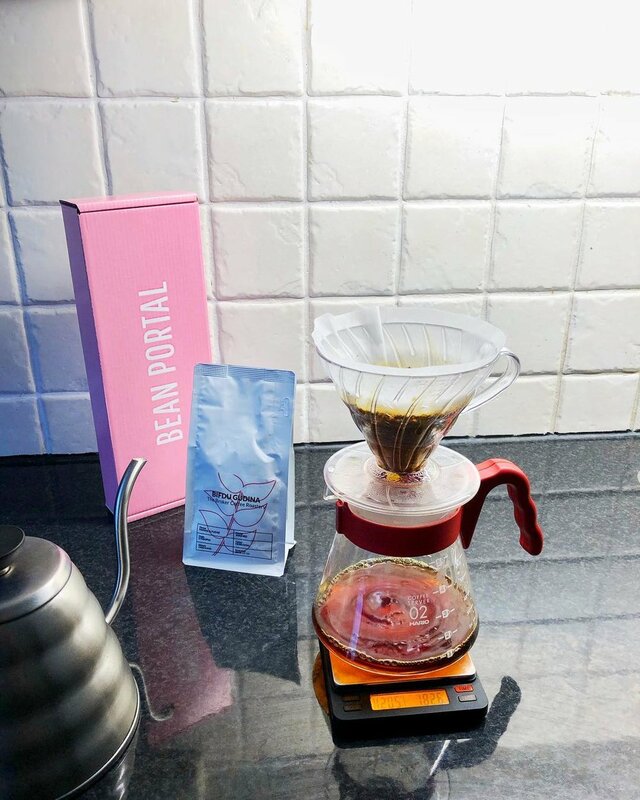 This is the first time we’re shipping a coffee from Guatemala, and when you’ve had your try you will see why. It has taken the farmer Fransisco Morales 39 years to reach the quality you are about to brew. “Fransisco Morales started farming coffee in 1977 on a small plot of land. Year by year he managed to buy a little more and today he has a good size farm which produces great coffees. It has taken him 39 years to reach his destination, of which he is very proud. We hope you will enjoy the coffees for this month. If you don’t want to miss out on our next box, be sure to join for January’s box! Subscribe here, or buy a gift box!